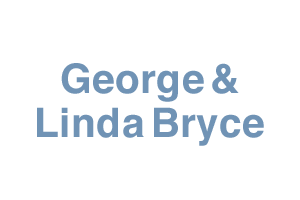 David Street Station is actively seeking AMBASSADORS to support and get involved in the DSS community. AMBASSADORS of the Station, our awesome group of volunteers, are critical to the operations and success of the facility and our events. AMBASSADORS provide many different types of support to the David Street Station staff including onsite assistance and facility upkeep. 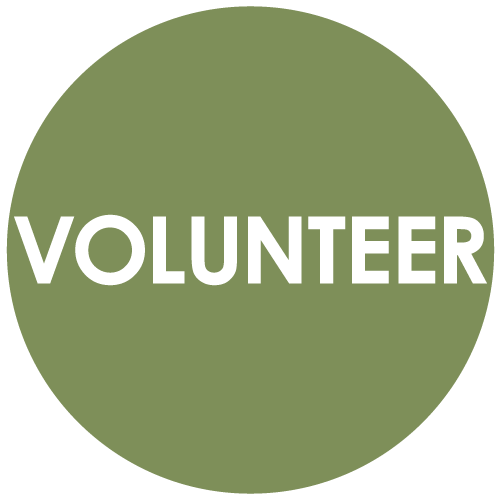 If you are looking for a way to get involved in a thriving community and give back through volunteering and hands-on-work, David Street Station would love to have you be a part of our community. 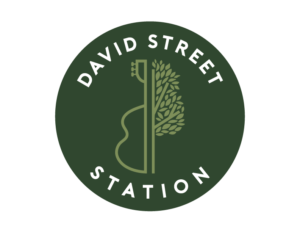 As a thank you for wanting to be a part of the David Street Station community, AMBASSADORS will receive a free David Street Station t-shirt.